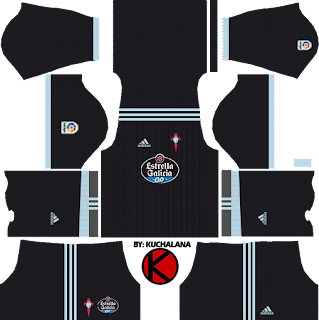 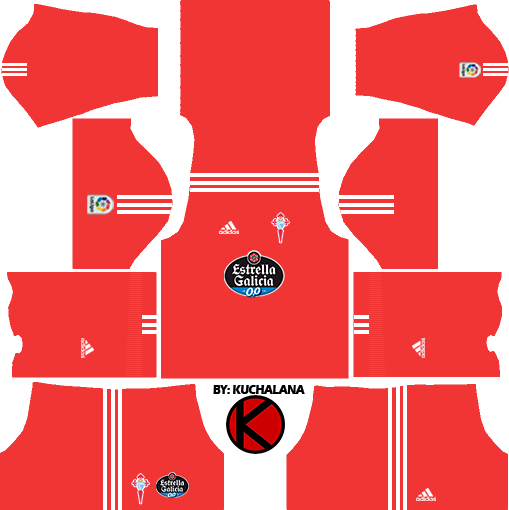 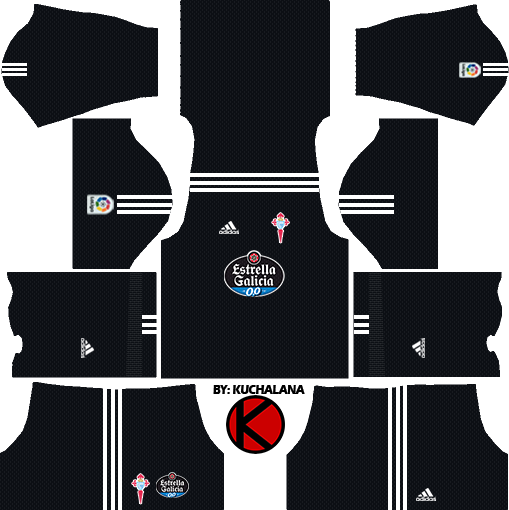 Get the new kits Celta Vigo seasons 2017/2018 for your dream team in Dream League Soccer 2017 and FTS15. 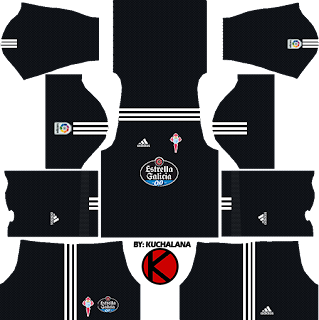 This year, again with adidas, the Vigués team will try to return to Europe after being semifinalist of the Europa League, the second continental competition. 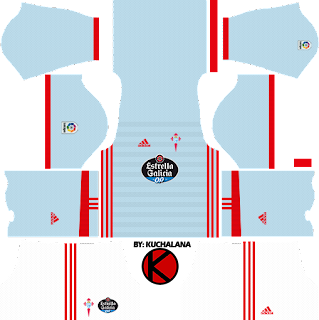 The new clothing is accompanied by the motto "From the stadium to the Street", already used by the brand in the shirt of the 120th anniversary of the Paris Red Star, trying to make fans use the clothes to go out. 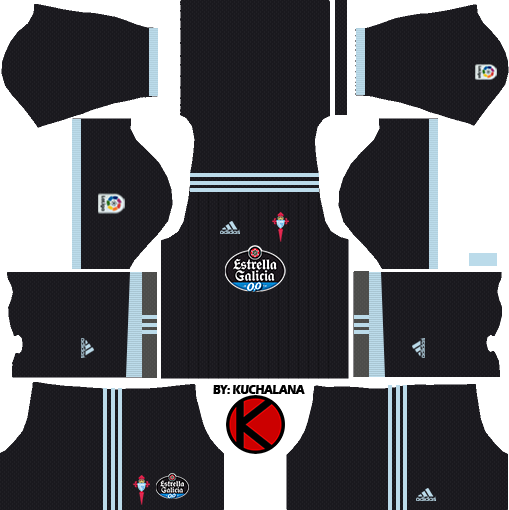 2 Komen untuk "Celta Vigo Kits 2017/18 - Dream League Soccer"